Slovenia is one of the European countries you will enjoy with its picturesque sights and wide range of terrain. They have Beautiful coastlines, alpine valleys and grand mountains, which a traveler will surely appreciate. Such a wide selection of destinations will delight anyone who happens to reach this place. 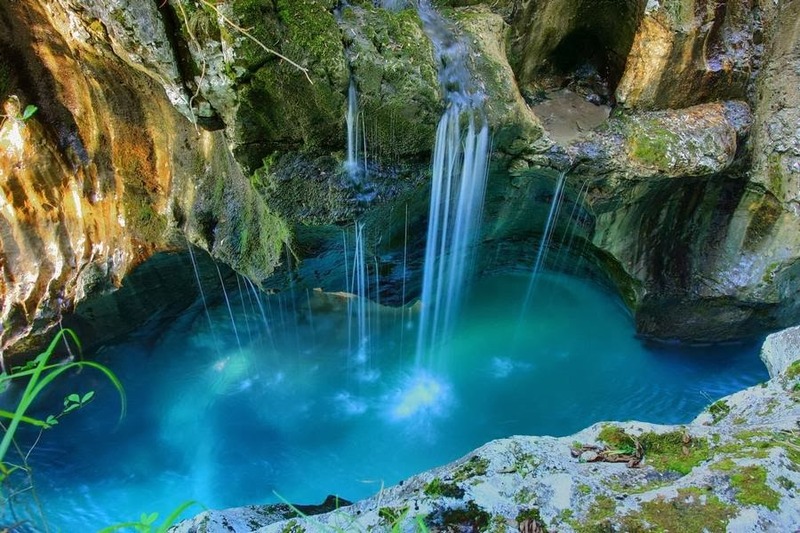 One of the most beautiful gorges in Slovenia, the Vintgar Gorge is situated, about 4 km northwest of the island of Bled.